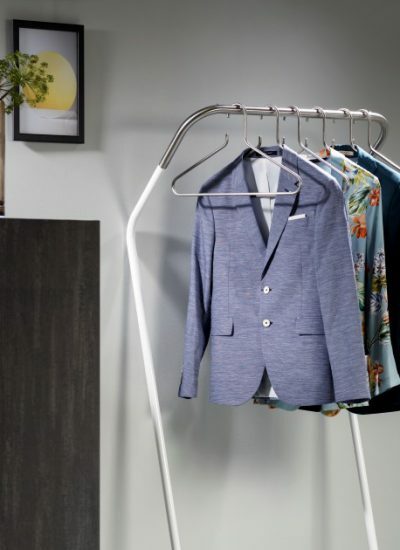 Lean on is a decorative coat stand which leans against the wall in a natural way thanks to.. 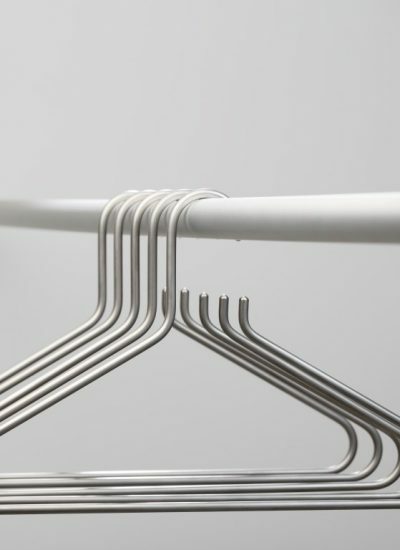 The Lean on hangers have a slim, graceful shape. They are made of stainless steel and are ..